In a bizarre twist of events you might think that this last story is an April Fool's joke, but it is in fact true. 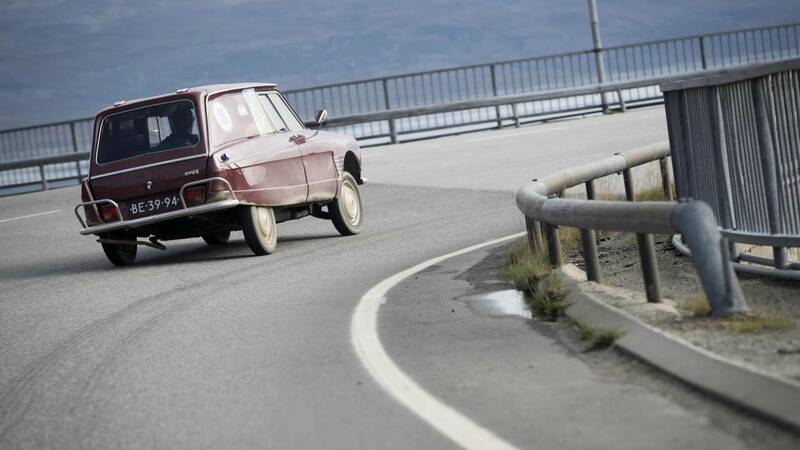 UK-based company Bespoke Road Rallies is organising a fun-packed trawl across the EU, with a £25,000 prize for the car that completes the challenge of visiting 27 member states in the quickest time. The company says that the event will be flagged off from Brussels on 9 March 2019 by a prominent Brexiteer and will officially finish in Parliament Square on 29 March 2019 – Brexit Judgment Day.